Chasing 272 to win in their crucial Super Sixes match against South Africa in the 1999 World Cup, captain Steve Waugh was waging a lone battle. Albeit on 56, it all seemed likely to end as he offered a simple chance to Herschelle Gibbs at mid-wicket. Gibbs caught it, but in his haste to throw it up in celebration, dropped the ball. He went on to score 120 and the Aussies won with two deliveries to spare. 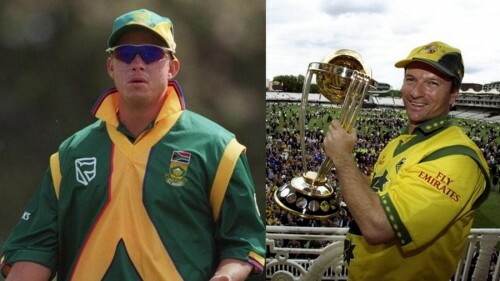 The media consequently ran a story the next day of how Waugh said, “You've just dropped the World Cup” to Gibbs. It almost provided the world with a perfect catchphrase. The only problem with the whole incident, though, is that Waugh never uttered those words! “I never heard him say that,” asserted Gibbs in a press conference almost a decade later. Either way, it was a drab, more mundane version than what was attributed to him. 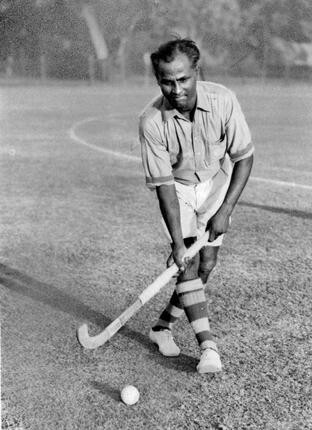 Perhaps the most celebrated athlete in the history of our country, the legendary Dhyan Chand represented India thrice at the Olympics (1928, 1932 and 1936) and rather, unsurprisingly, the team won gold on each of these three occasions. That tally, however, isn’t the best for an Indian Olympian, for two others, namely Udham Singh and Leslie Claudius won a silver medal in addition to 3 gold medals for the country in what was perhaps the golden age of Indian Hockey. While Singh represented the country from 1952 to 1964, 1960 was Claudius’ last medal winning expedition. 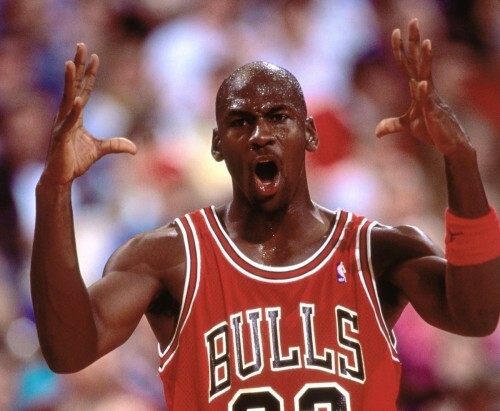 Over the years, there has been widespread speculation that Michael Jordan’s abrupt retirement from NBA in September 1993 was actually an under-the-wraps suspension from the league for betting. With him being the league’s biggest star, it was suspected that intent was to have him do something else for a year (hence, his minor league baseball stint) and return the next season. There is, however, little truth to the aforementioned though. Jordan actually retired from the NBA because of the sudden demise of his father. His indulgence in baseball was out of sheer interest and not an escape from the razzmatazz that the NBA provided. 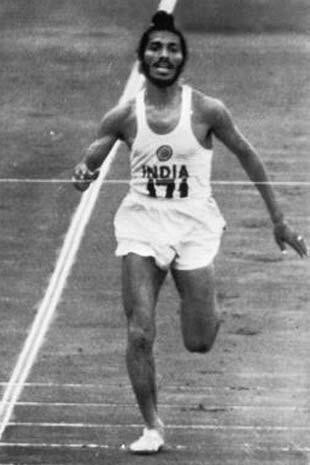 Two popular myths surrounding the legendary Milkha Singh are that he once established a world record in the 400m and that he was leading in the final of the Rome Olympics till he decided to turn around and lost ground to eventually finish 4th. 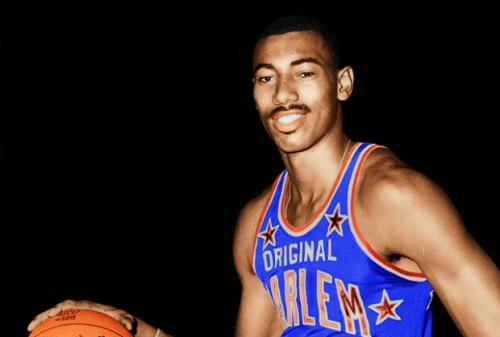 One of the most prolific basketball players of all time, Chamberlain scored 31,419 points, including the astonishing instance when he actually tallied 100 points in one game. In addition to the above, he also authored several books, none of which created as much hoopla as the 1991 publication, A View From Above, in which, he boasted of having slept with 20,000 different women in his life. Quite the claim, further ‘research’ into the subject revealed that it was indeed an exaggerated number and while he was quite the womanizer, he didn’t actually bed roughly 2 women every single day for more than 30 years!